Why Rent when you can Own for Less?! Be one of the first to call Oakland Farm home! You can now OWN an AFFORDABLE, EFFICIENT, NEW CONSTRUCTION HOME, and live minutes from work and play! Very close proximity to shopping, grocery stores, schools and restaurants! 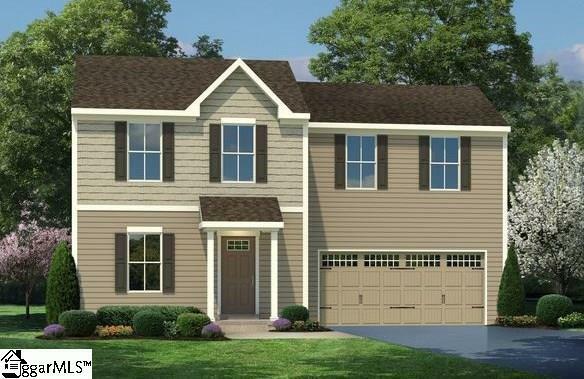 This is your chance to own a new home in the Boiling Springs area! 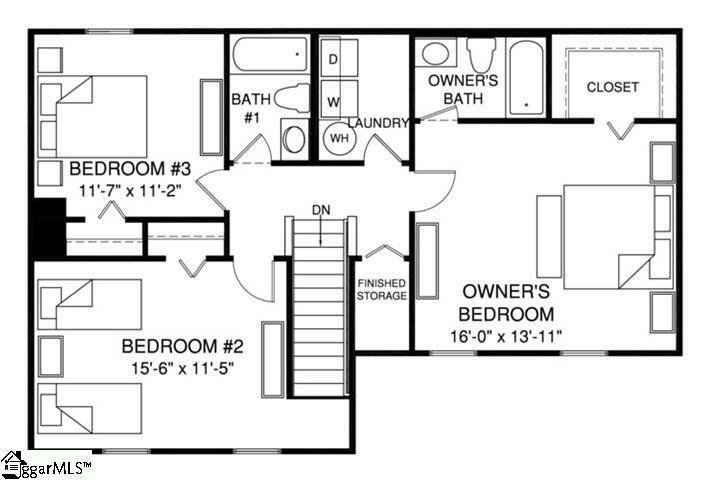 The Plan 1440 is all about giving the features you need at the price you want! Enter into the huge great room and youll immediately feel at home. The first floor is an open concept so you are never too far from the action. A cozy kitchen features a complete GE appliance package and ample cabinetry. The entry area off the garage provides a convenient Powder Room and a spot for coat hooks, so clutter is never an issue. 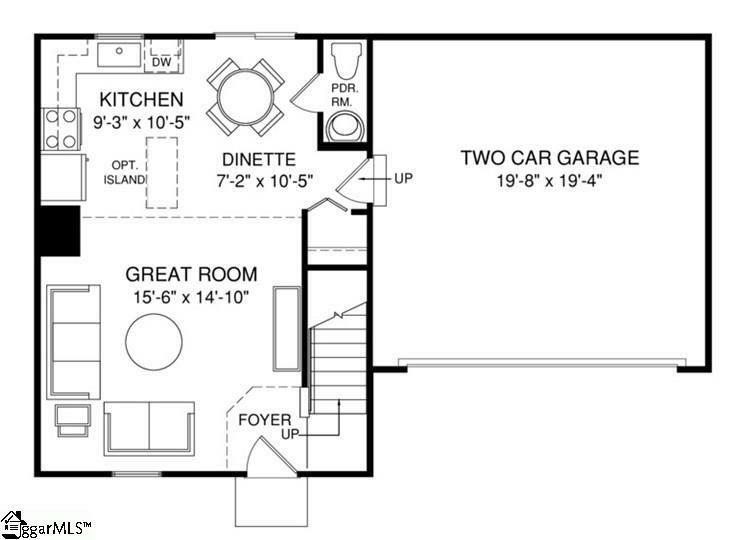 Upstairs all 3 bedrooms are large and boast ample closets. Theres even extra finished storage by the stairs! A hall bath and separate laundry room provide the ultimate in convenience. But the owners suite is the star of this show truly a private retreat with an en-suite bath and huge walk-in closet, youll never want to leave!